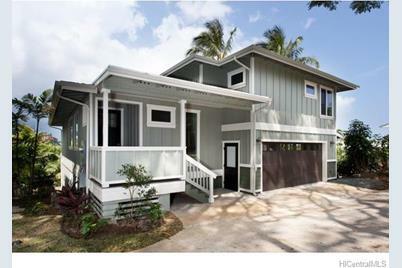 Unique & rare opportunity to own a brand new custom-built home overlooking beautiful Kaneohe Bay. Enjoy spectacular panoramic ocean, mountain, coastline views. Quality construction with a modern & carefully thought out spacious floor plan. The gourmet kitchen flows beautifully through the open space living area with custom cabinets & top of the line appliances. Wood & luxurious stone surfaces are throughout the home & wet areas. 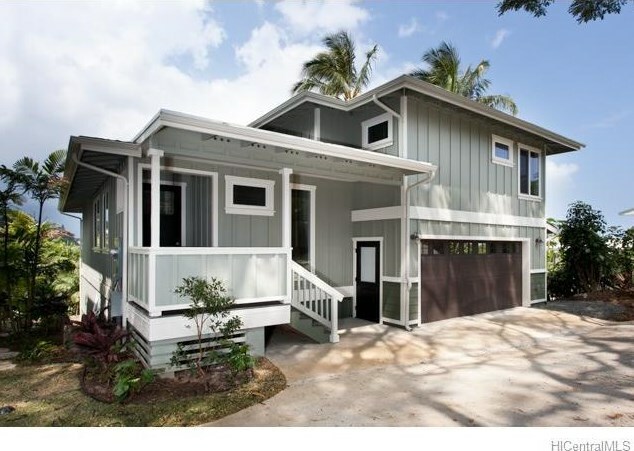 Conveniently located just minutes to downtown Kailua or downtown Kaneohe. Easy access to major roadways. Check out the video! 44-124 Kauinohea Place #A, Kaneohe, HI 96744 (MLS# 201521686) is a Single Family property that was sold at $1,249,000 on May 17, 2016. 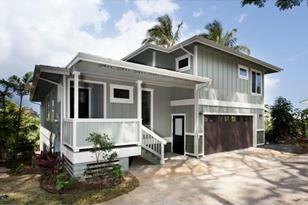 Want to learn more about 44-124 Kauinohea Place #A? Do you have questions about finding other Single Family real estate for sale in Bay View Garden? You can browse all Bay View Garden real estate or contact a Coldwell Banker agent to request more information.